A while back my friend Holly from I2style invited me over for a little sale she was having of some unwanted beauty and fashion items. The beauty lover in me had a complete meltdown at all the nail products she had to flog and this little duo was one of my bargains. Until recently I'd not tried any Ciate nail polishes, I was desperate to get my hands on the advent calendar last year but unfortunately it sold out everywhere. I have used and loved the Ciate caviar manicure, so I was super excited to test out this crushed velvet set. The colour is beautiful, exactly like my old car which was called 'hot magenta'. 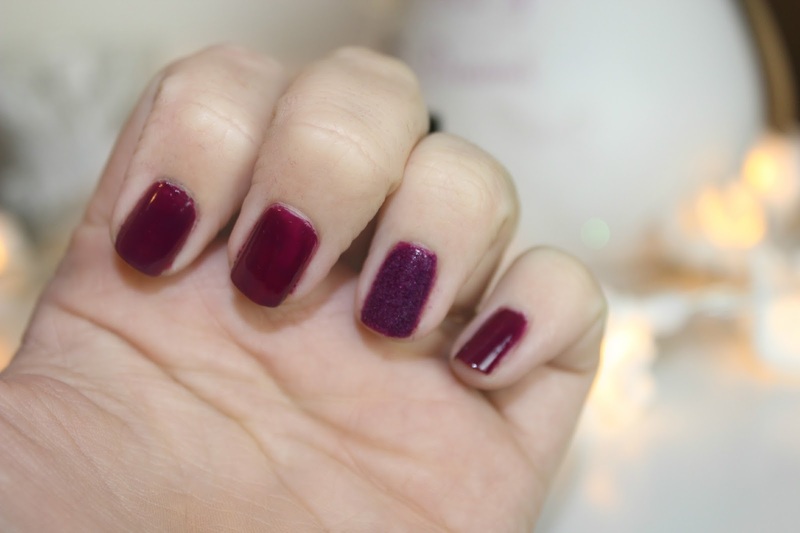 its one of my all time favourite colours and absolutely perfect for Autumn/Winter. I just applied one coat on all the nails and then a second on all but my ring finger. I then a applied a second coat to my ring finger and immediately dusted over a layer of the crushed velvet. You need to ensure that you apply an even layer and I would also recommend doing this over something. I used a tray from my caviar nail set but a piece of paper would do fine, just to stop you wasting all the product and making it easier to get it back into the jar. I absolutely love this product and am actually more impressed with this than I was with the caviar set. This seems to last a lot longer and is just more practical. This gets a massive thumbs up from me and ill definitely be on the look out for more colours. 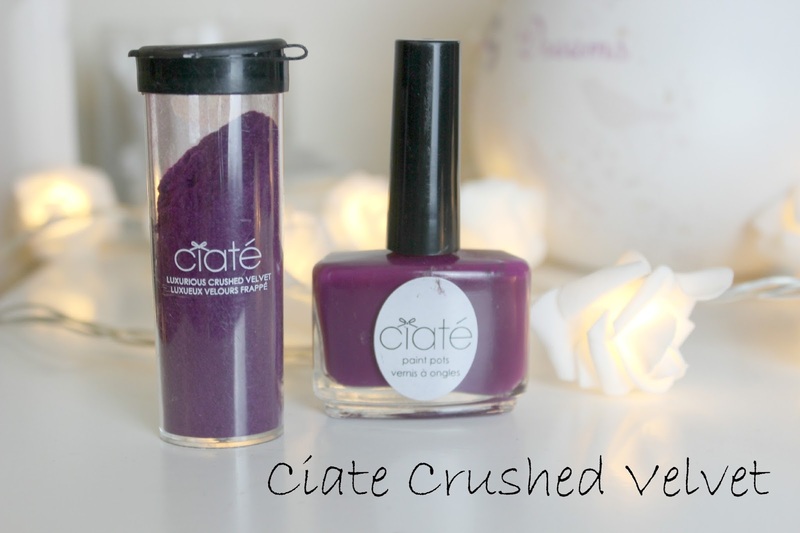 Have you ever tried the Ciate crushed velvet set? what did you think?